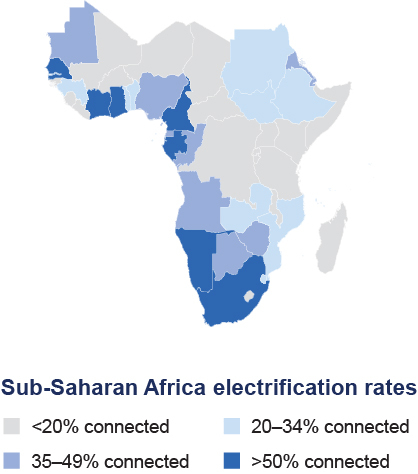 Research and education networks are under threat in Africa due to frequent power outages. Solar-powered batteries may hold the key to network resilience and scientific autonomy. It’s hard to imagine that in our technologically advanced society that there are people without electricity, but this is exactly what happens in many parts of Africa. Power to the people. Microgrids, like the one featured in this Tesla video, combine solar panels and rechargeable batteries to liberate remote regions from the tyranny of power outages. Courtesy Tesla. Being able to tap into solar energy for electrical power works best when there is a way to store that energy. In the past, batteries haven't always worked as well as they should. 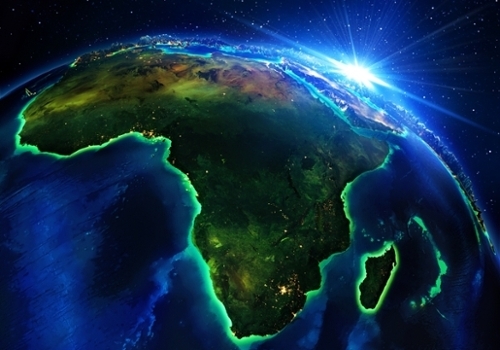 Solar power is brightening the future of science and research in Africa.